Stylish Family Residence - Close to Everything! Conveniently positioned in sought after Mitchelton, this stylish family home has all the modern features with loads of charm and character. Offering four bedrooms, three bathrooms and multiple living areas over two floors, this home is perfect for families wanting space and comfort. Upstairs features beautiful timber flooring, large kitchen and a great deck overlooking the private, fenced yard. 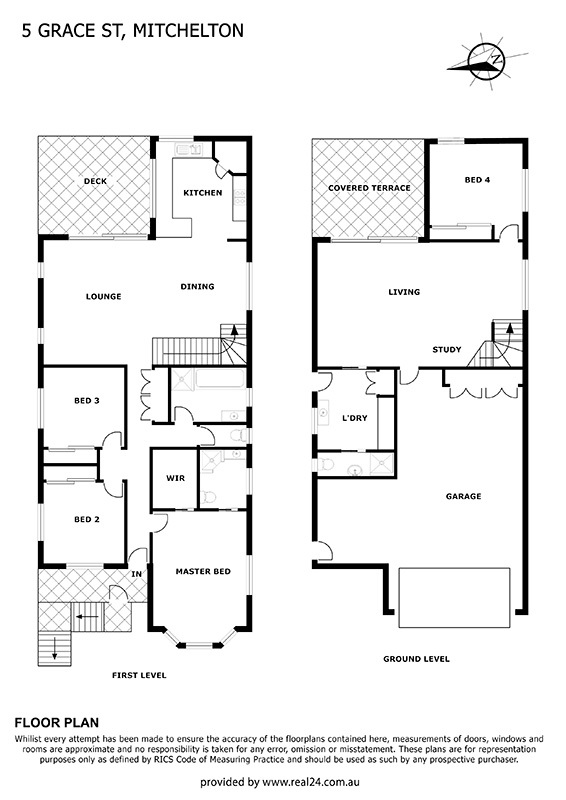 Connected by internal stairs, the lower floor has a large family/rumpus, additional bathroom and the 4th bedroom - ideal for guests or teenagers. Conveniently located a short walking distance to the train (approximately 20 min trip to CBD) and close to a selection of childcare centres, schools and the trendy Blackwood Street cafe strip. For more information, or to arrange your inspection, please contact Steven.